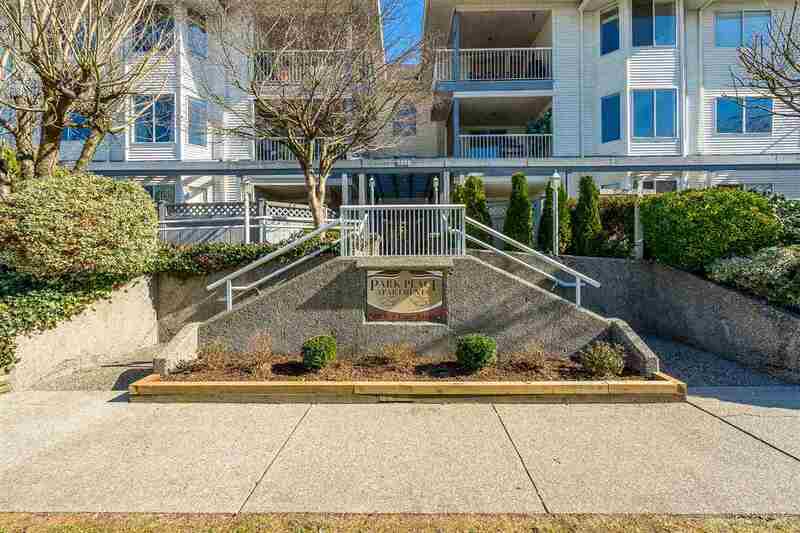 Welcome to Cobblestone Walk by Bosa! 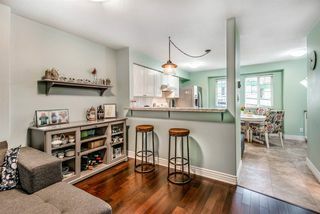 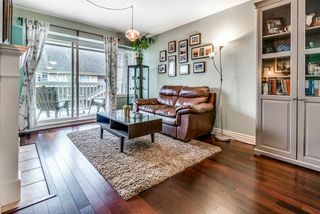 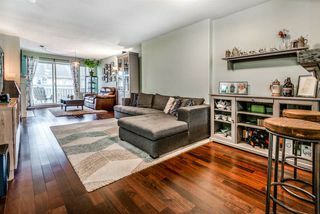 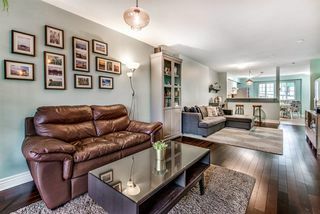 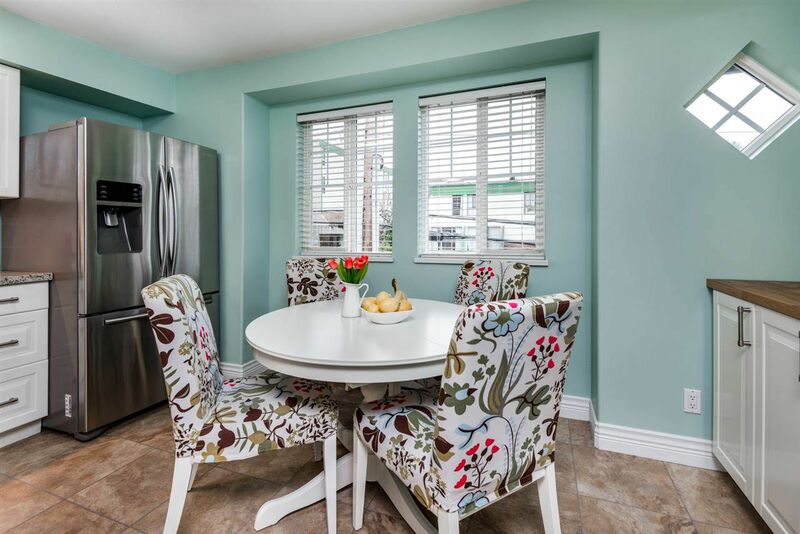 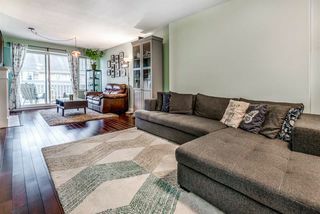 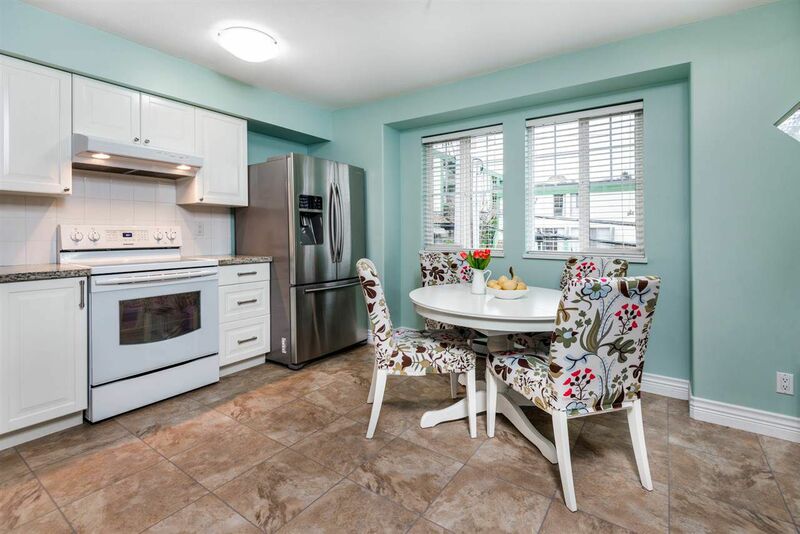 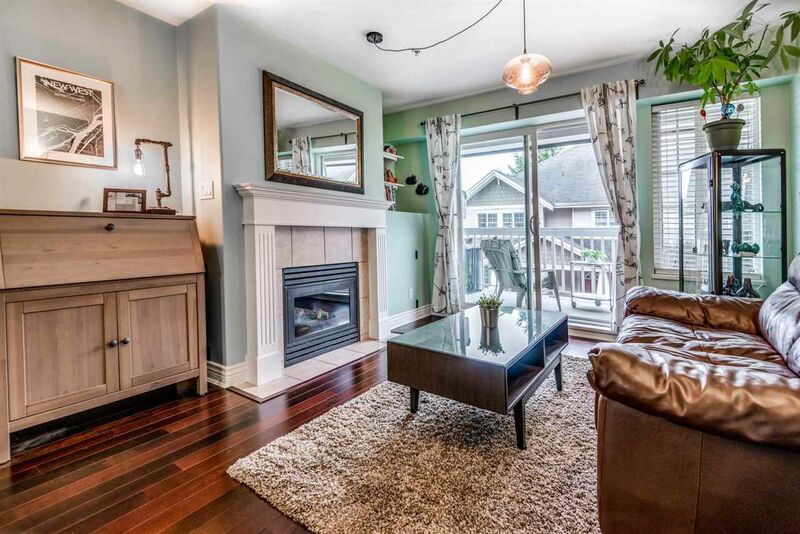 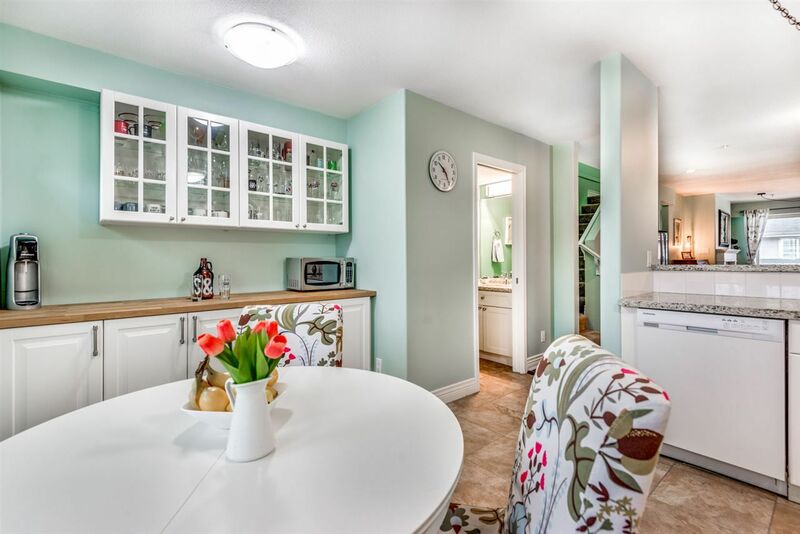 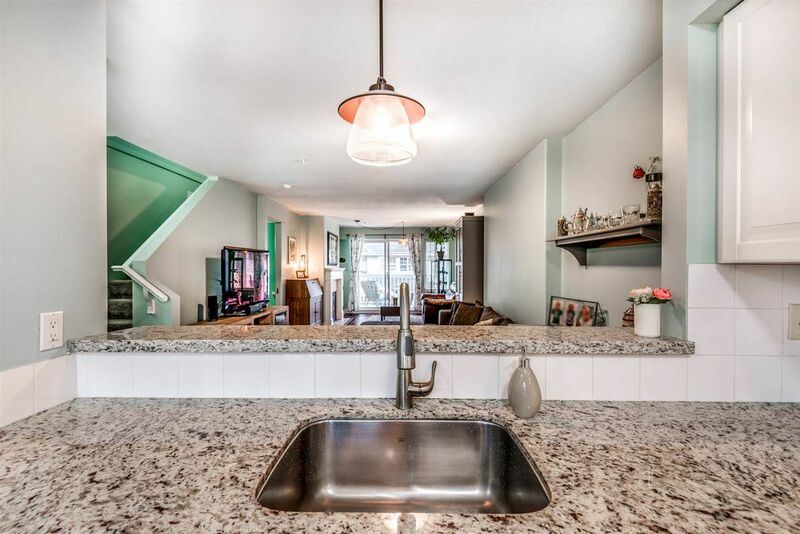 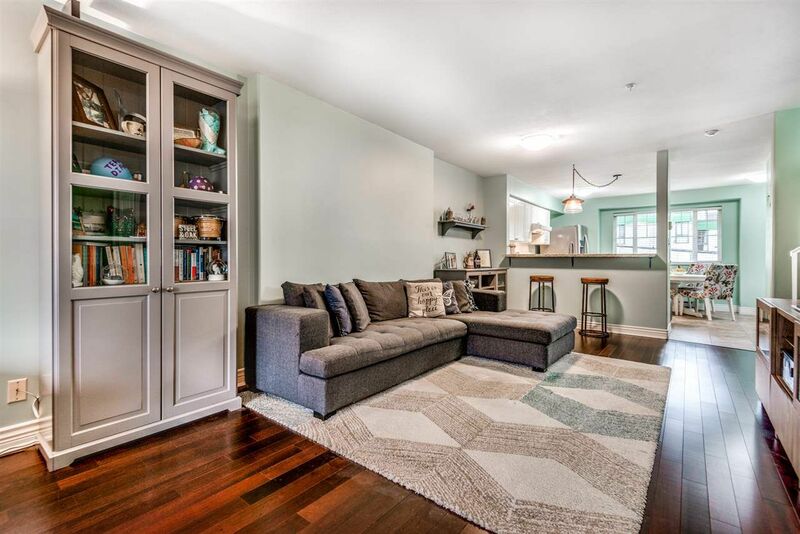 This 1,455 sqft 2 bedroom + den, 3 bathroom home has been fully upgraded & is 100% move-in-ready. 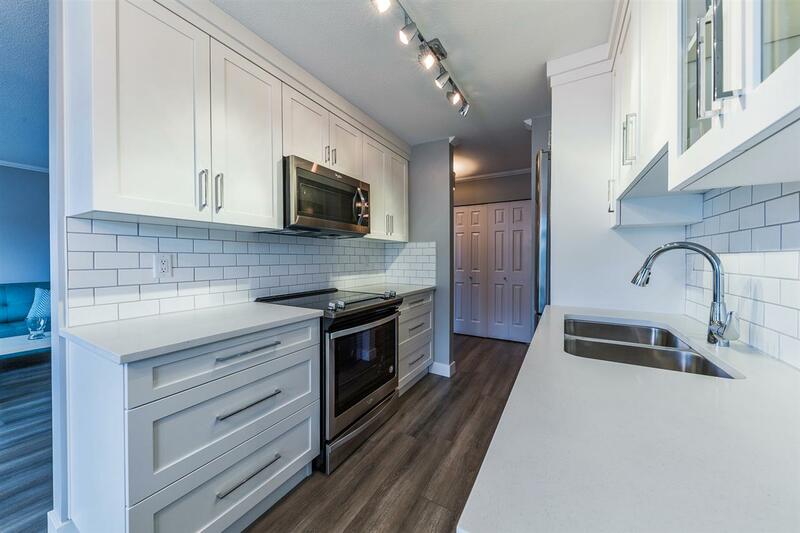 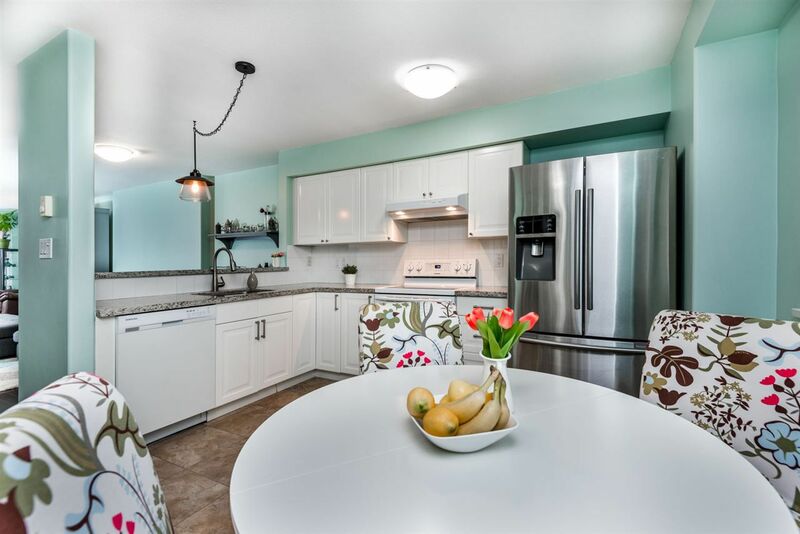 The large kitchen features 2 windows & a beautiful built-in buffet w/ newer cabinetry, granite countertops, Samsung appliances & high-end flooring. 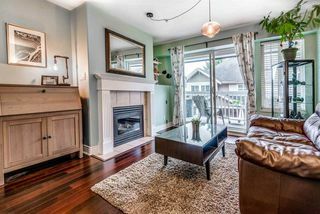 Fully open concept main floor features spacious dining/living area (w/ a gas fireplace!) 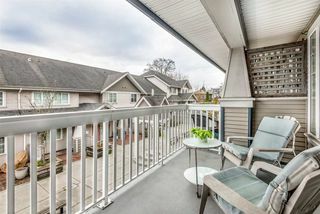 that leads out to a large, West facing balcony. 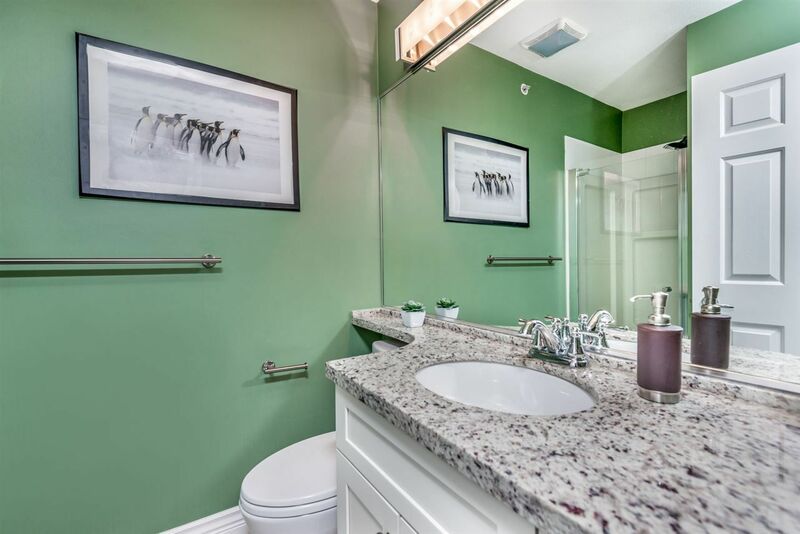 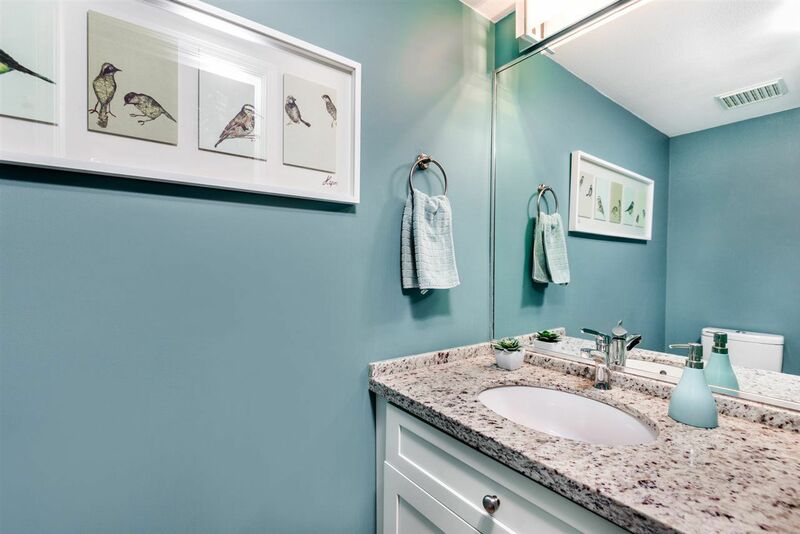 All 3 bathrooms have updated granite counters, cabinets, flooring & light fixtures. Also including a den, fully functional laundry room with bonus storage space, & large mudroom. 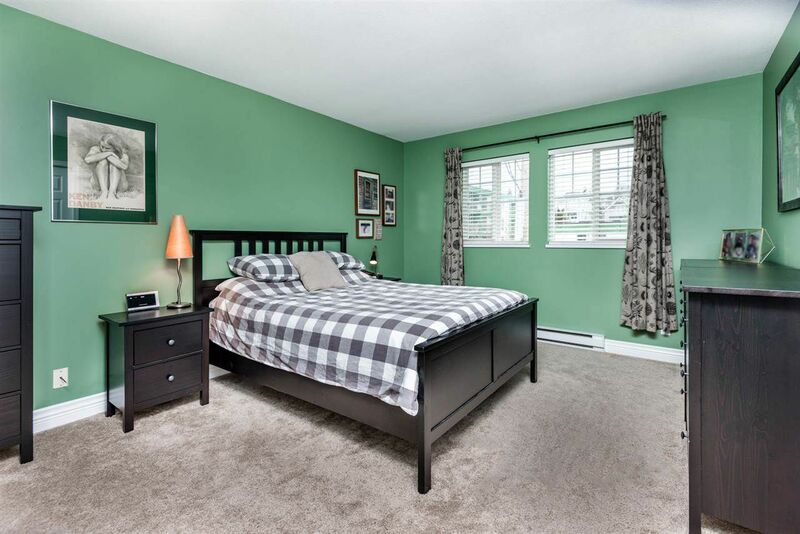 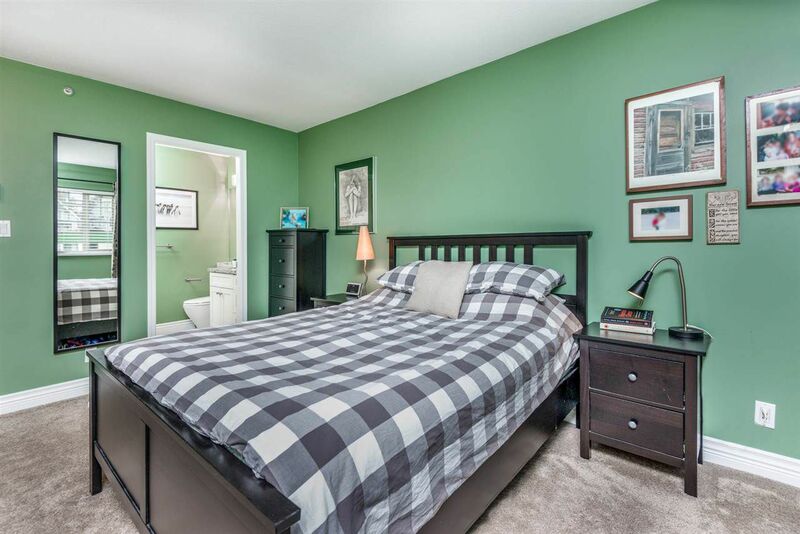 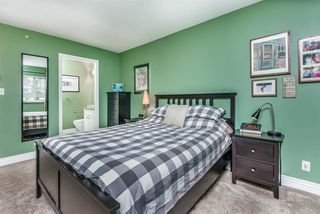 2 large bedrooms fit a king-sized bed w/ plenty of space including oversized closets. TWO underground parking! 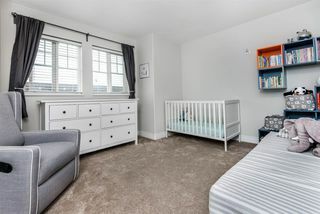 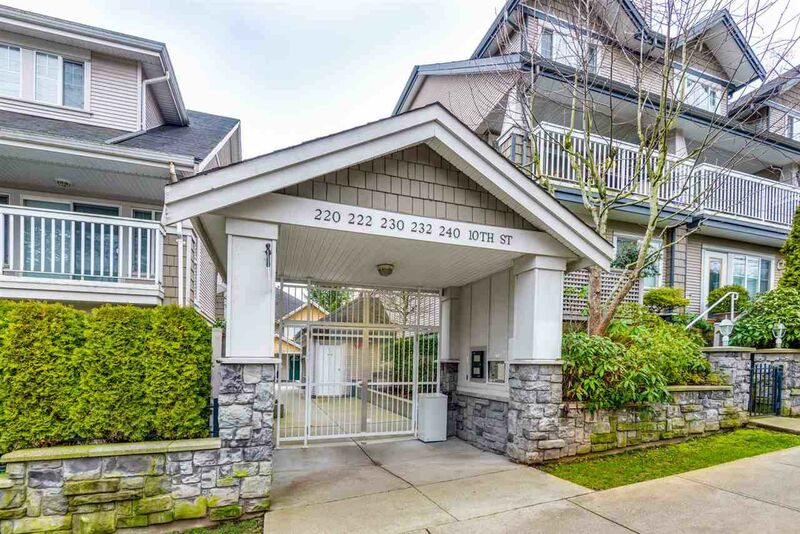 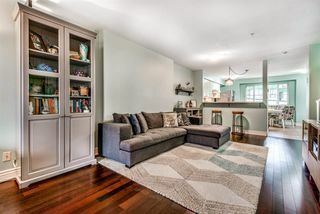 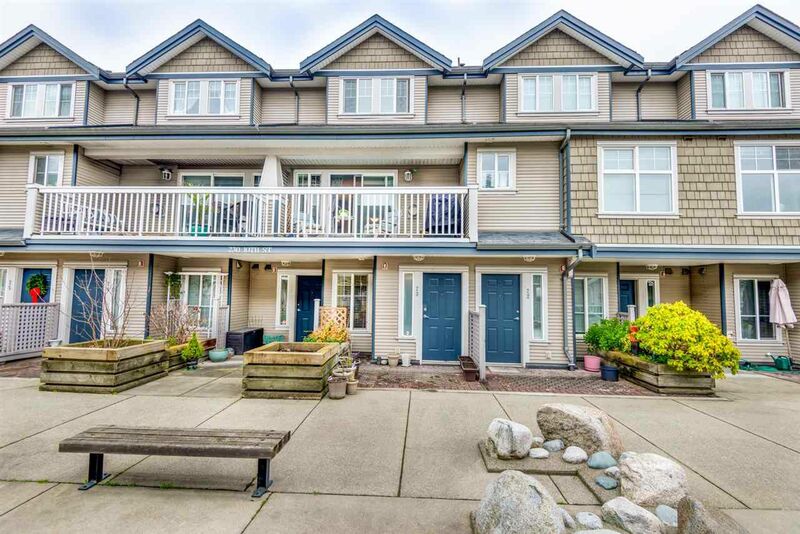 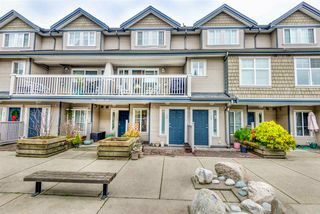 Close to skytrain, shops, and more!